Today I am planning a 40th Anniversary (Ruby) Wedding Vow Renewalfor a client who wants to surprise his wife on their Grand Cayman vacation. He hasgiven this special event a great deal of thought, and hasworked with me on a script, which includes readings, roses, special songs at certain points in the proceedings, even a new ring. Little did he know how working with him gives me a great deal of happiness, and their ceremony will be one of the highlights of my busy practice as a wedding celebrant this month. Not every Wedding Anniversary celebration is as elaborate as this, but no matter how simple, the fact that you have decided to highlight the success of your relationship, often witnessed by children and even grand-children is an extra-ordinary occasion, and I will treat it as such. Double Wedding Vow Renewals are possible, and popular. Soon I will do a double ceremony for a couple celebrating10 years married, and the gentleman’s parents celebrating 50 years married. As a mother & grandmother myself, my favorite ceremony includes children. I will often add aBeach Sand Ceremony so that the family can create a Memory Vase to serve as a memento of their Cayman Vow Renewal. 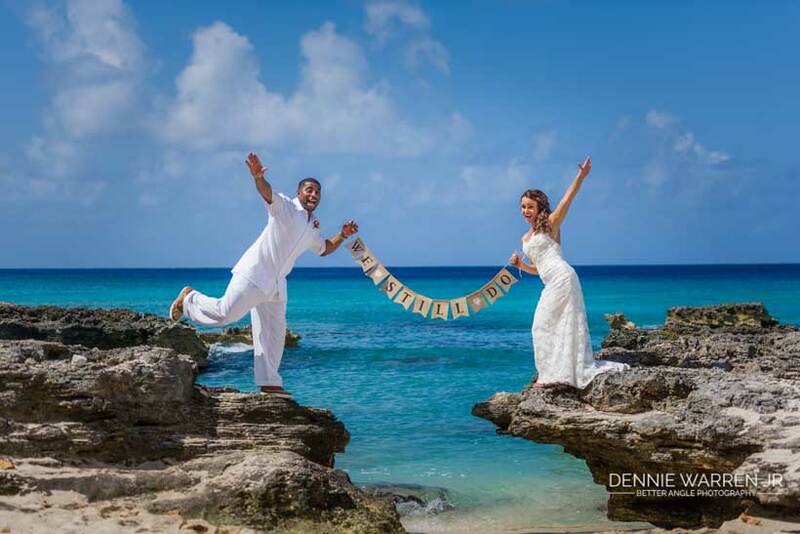 Many of my cruise clients make their re-commitment ceremony the centerpiece of their day in Grand Cayman, (and for our stay-over visitors it becomes the highlight of their vacation ) Cruise guests love that they are met at the cruise landing with a big sign that says Welcome! And are whizzed off to get dressed and then taken to their beach ceremony. Many ladies take advantage of the occasion to wear a beautiful gown, complemented by hair and makeup, flowers, champagne and professional photography. For others, the ceremony itself is the highlight of the day, to saythe special wedding vowsof the ceremony, listen tothe readings we have selected in the planning stages, and create a beautiful memory of an awesome day. 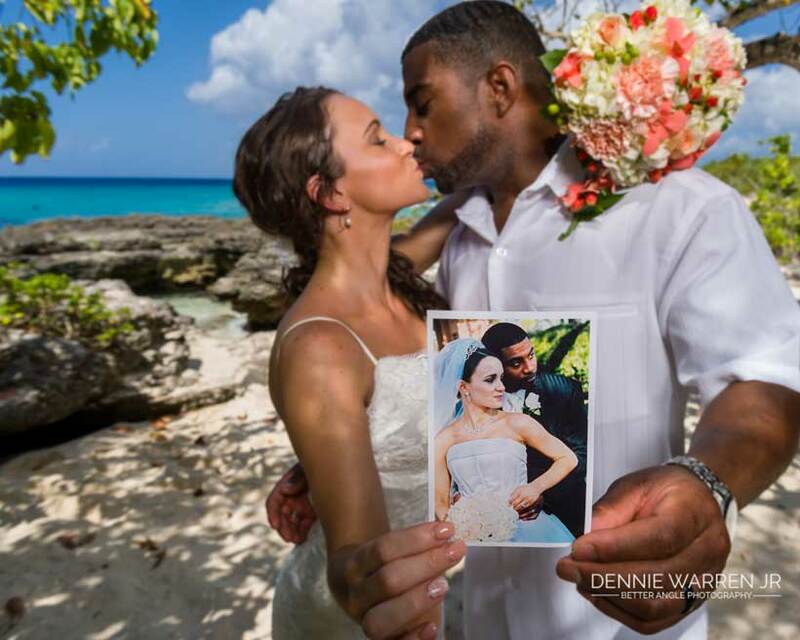 For some, a wedding vow renewal is truly a re-commitment, a time to start again, to say their vows with a better understanding of what they involve. For others, it is a time to show how grateful they are to have weathered a storm and come out on the other side, still standing tall. For my guests who are visiting for a few days, I always tell them that a Sunset Beach Vow Renewal is the way to go. Grand Cayman has some spectacular sunsets, it also has over 200 outstanding restaurants, you will find the perfect place to continue the celebration over dinner. 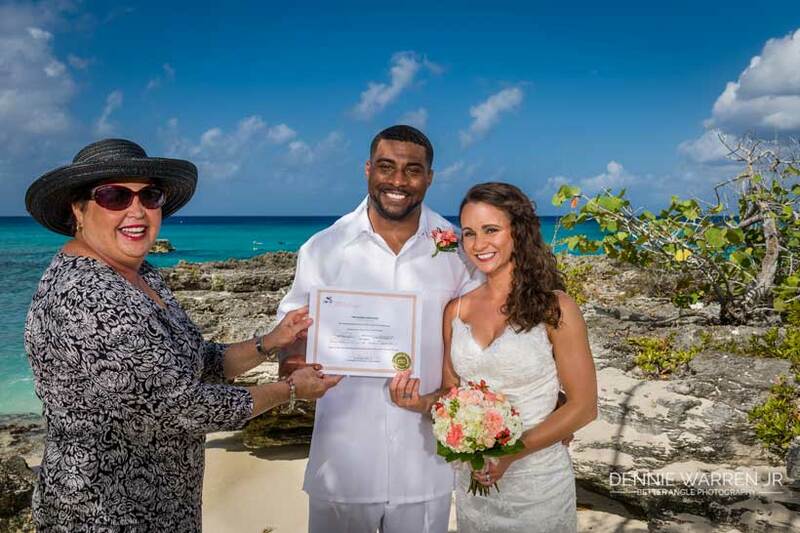 Your wedding vow renewal celebration should only be limited by your imagination. It does not need to mark any big anniversary, indeed I have performed ceremonies for every year of marriage, and any month of the year. Each wedding vow renewal that I plan includes, a souvenir script of your personalized ceremony, a decorative Wedding Vow Renewal certificatewhich has been signedby the couple, their witnesses and myself, and a bottle of“bubbly” for toasting. 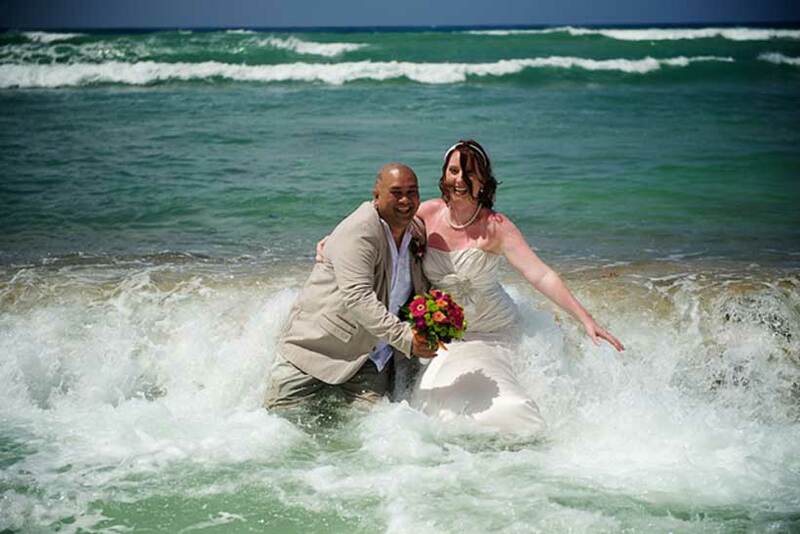 So if your plans call for a visit to Grand Cayman, give me a call +1 (345) 949-9933, email me at mywedding@candw.ky or drop me a message through my website www.simplyweddingscayman.com and lets get planning!